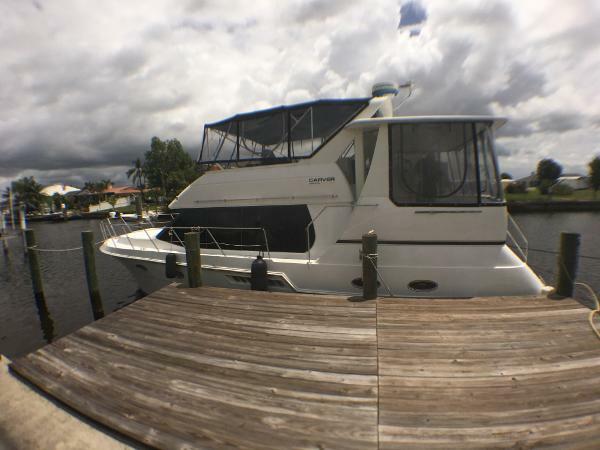 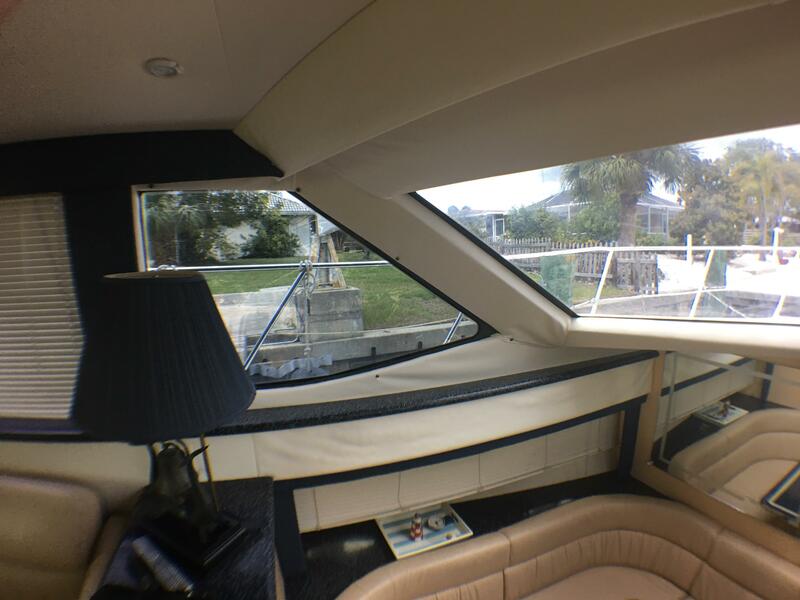 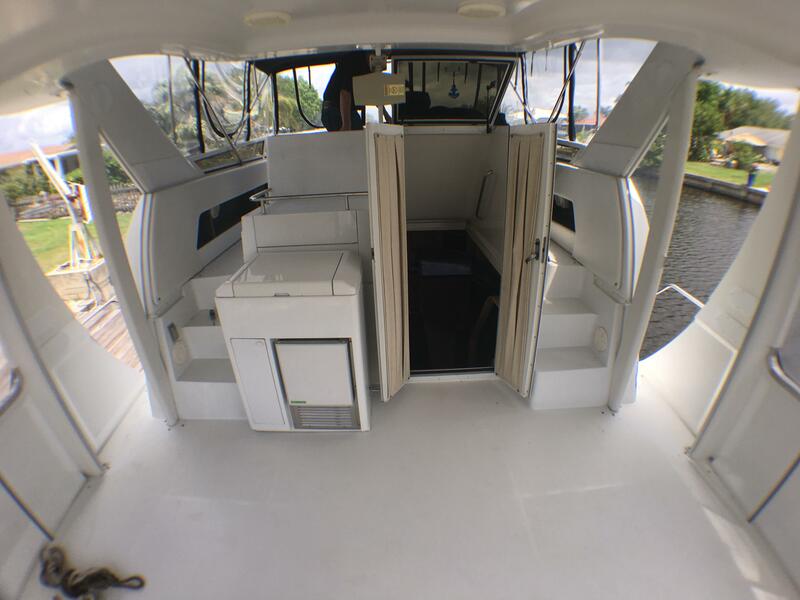 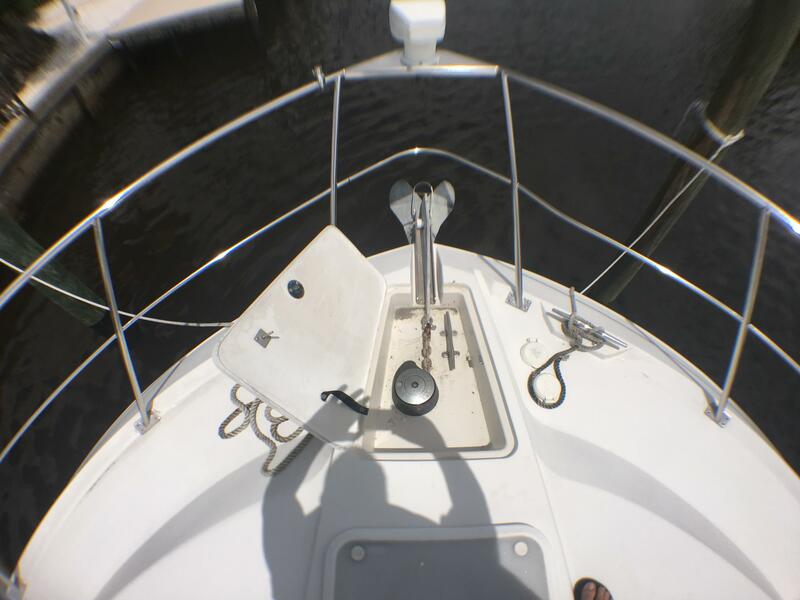 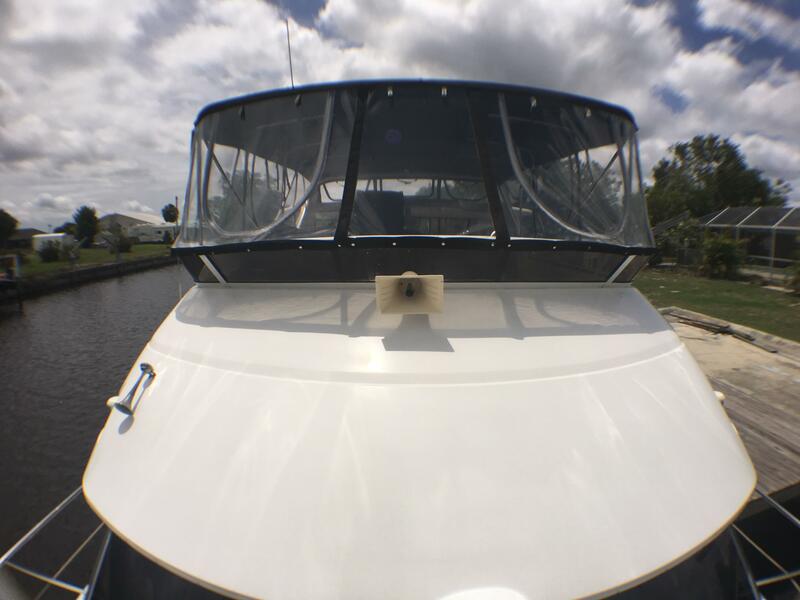 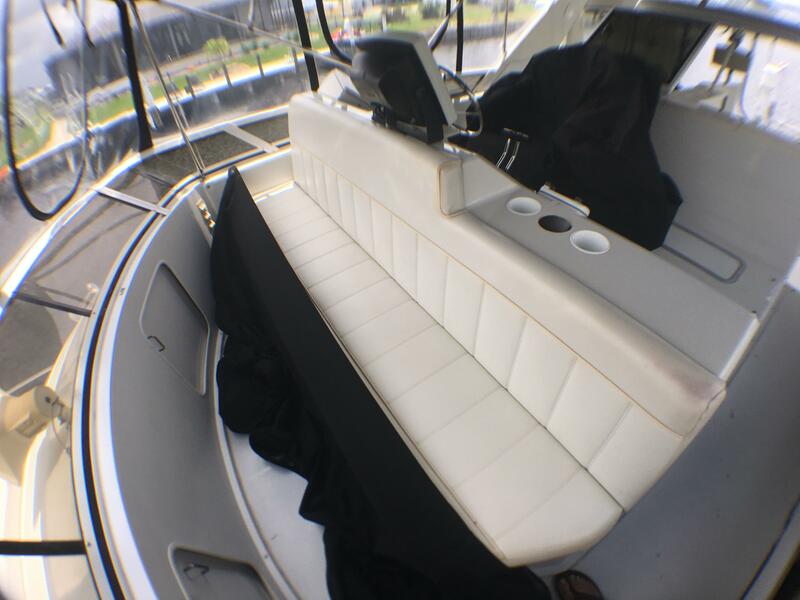 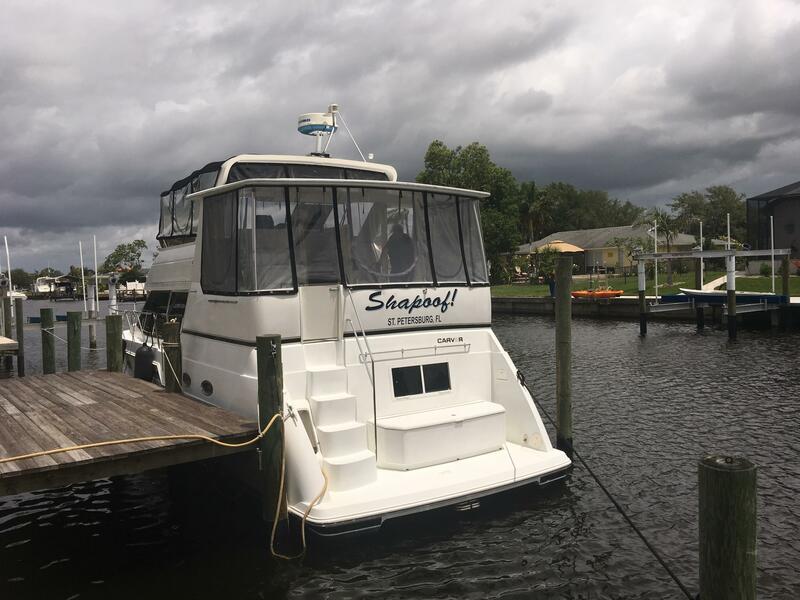 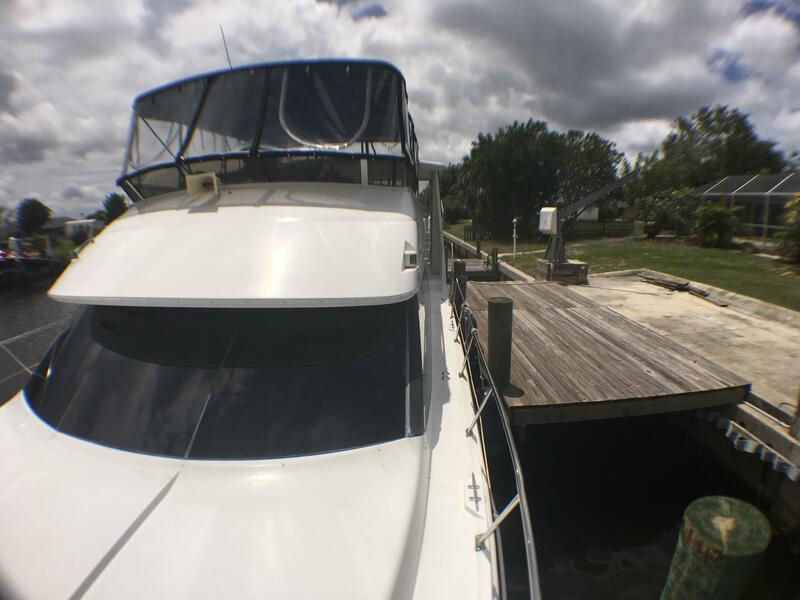 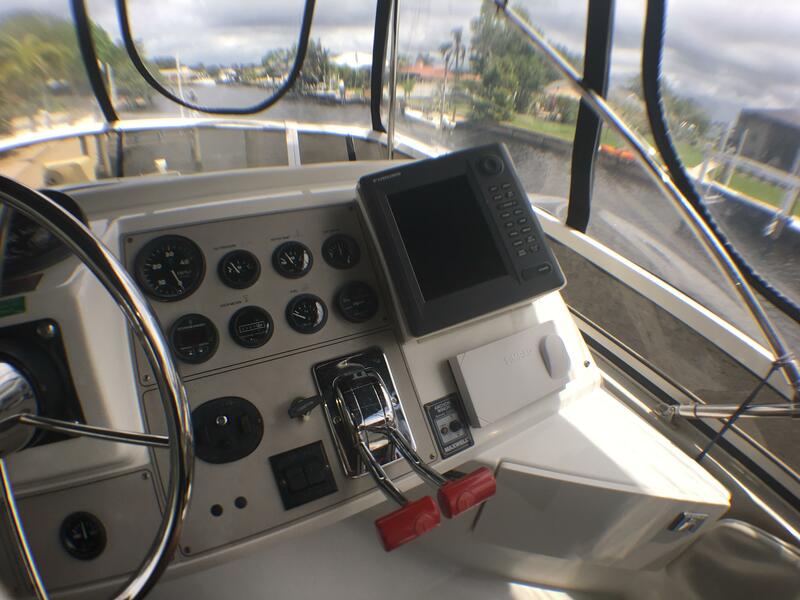 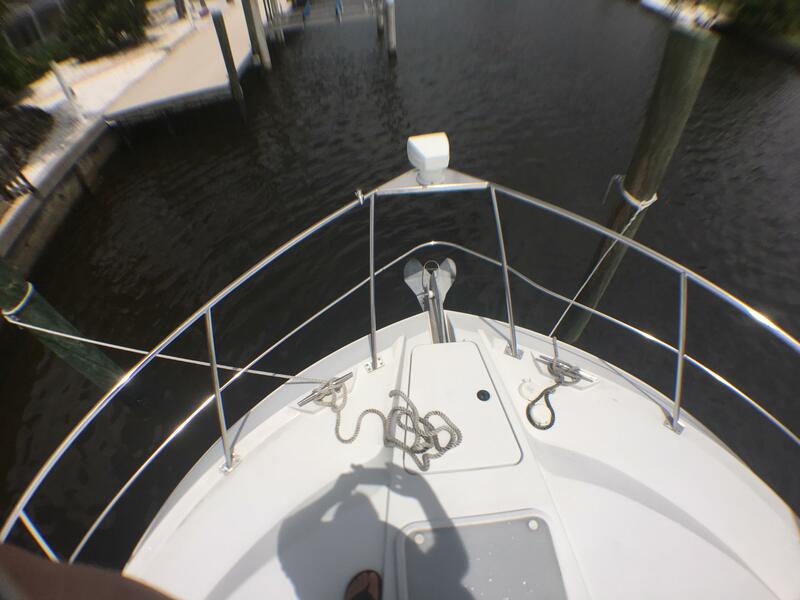 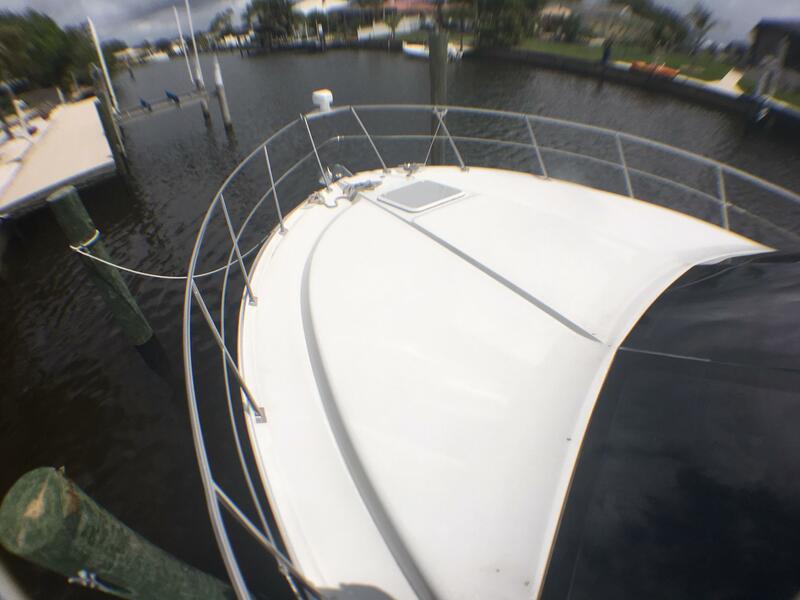 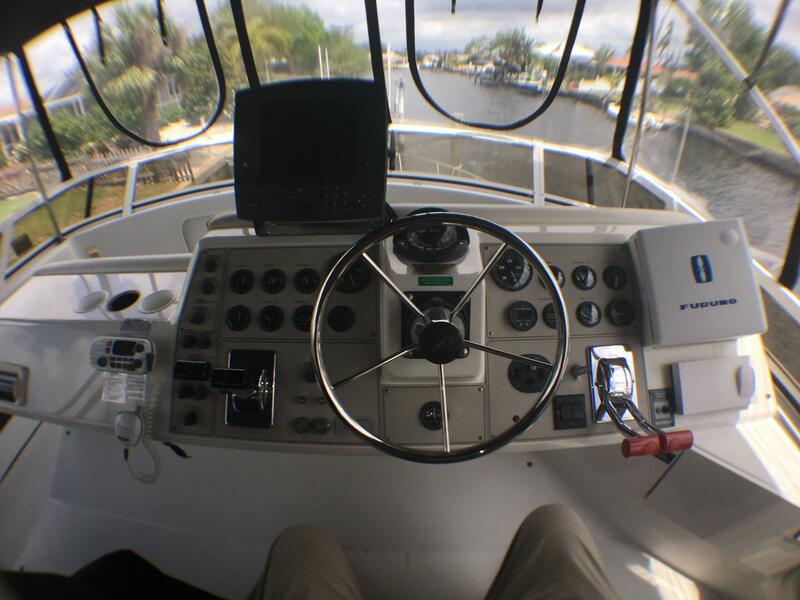 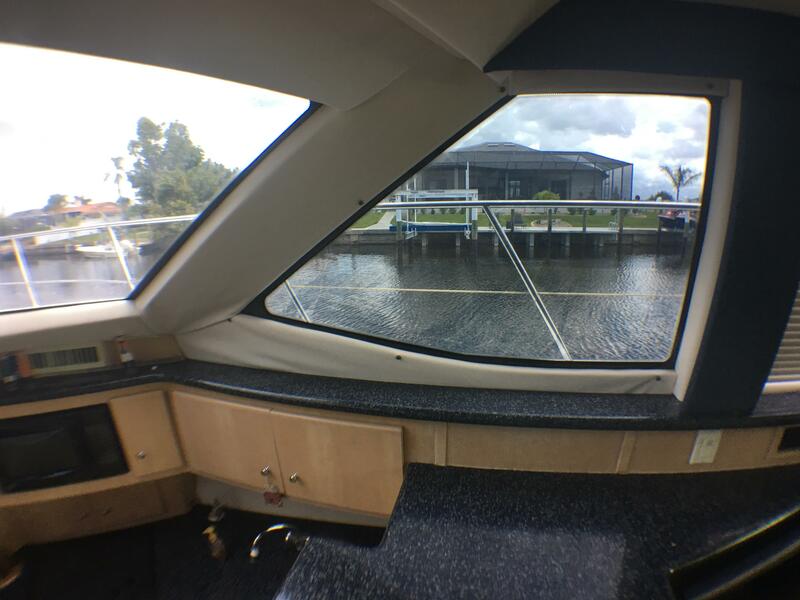 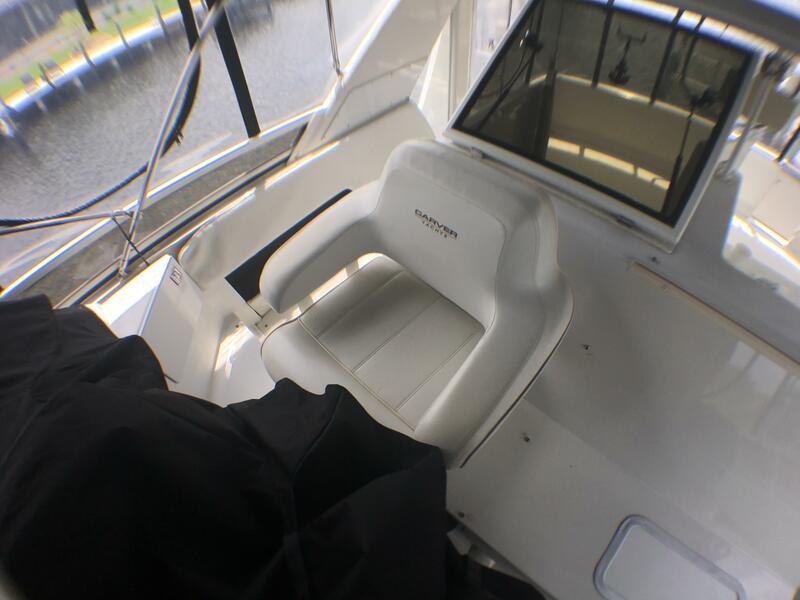 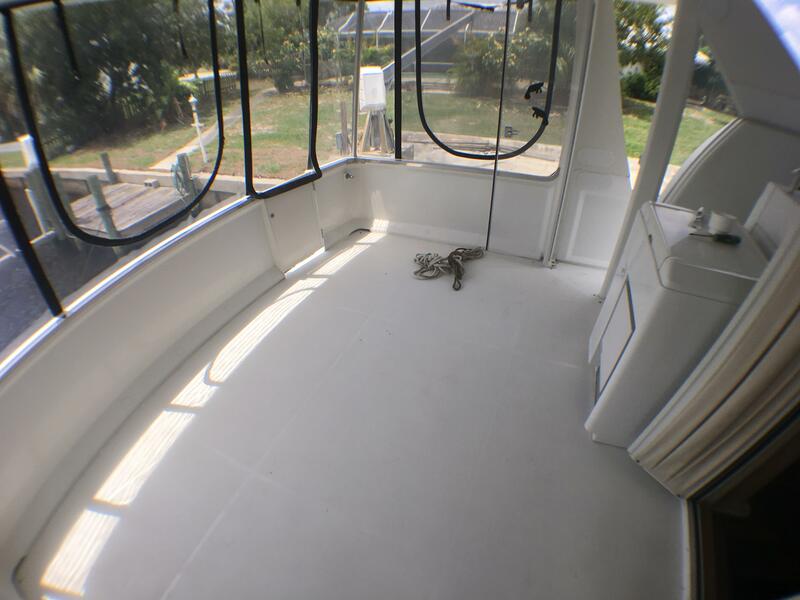 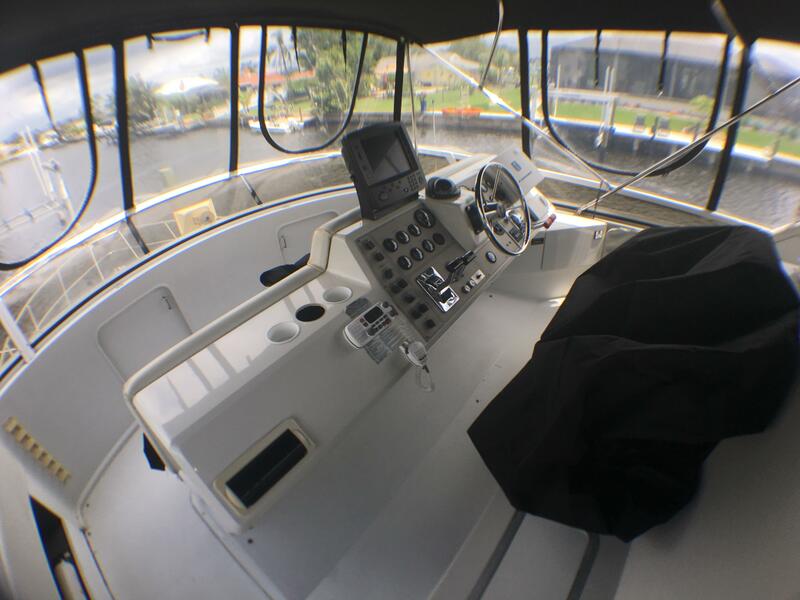 Owner wants this boat gone! 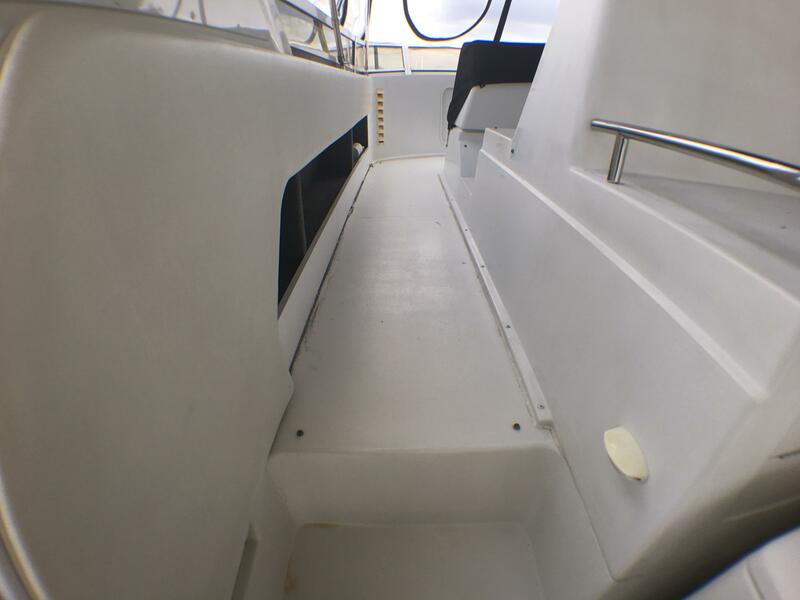 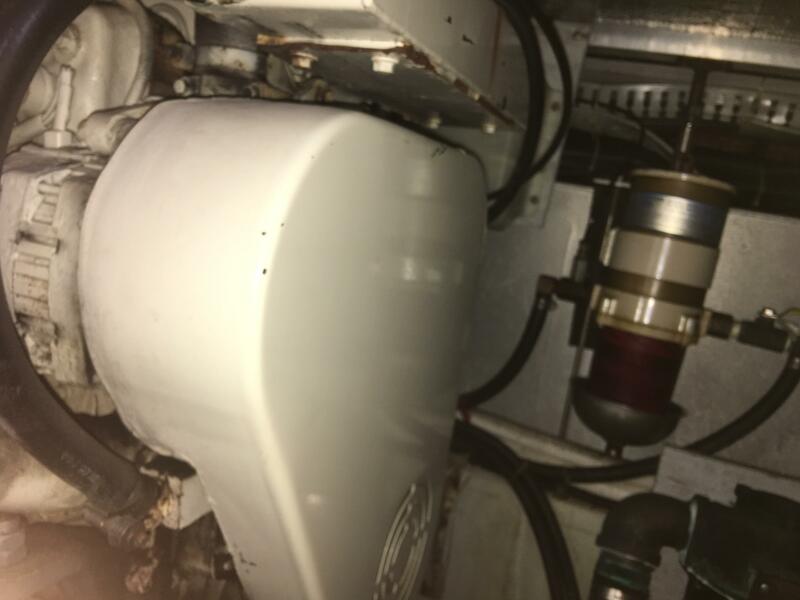 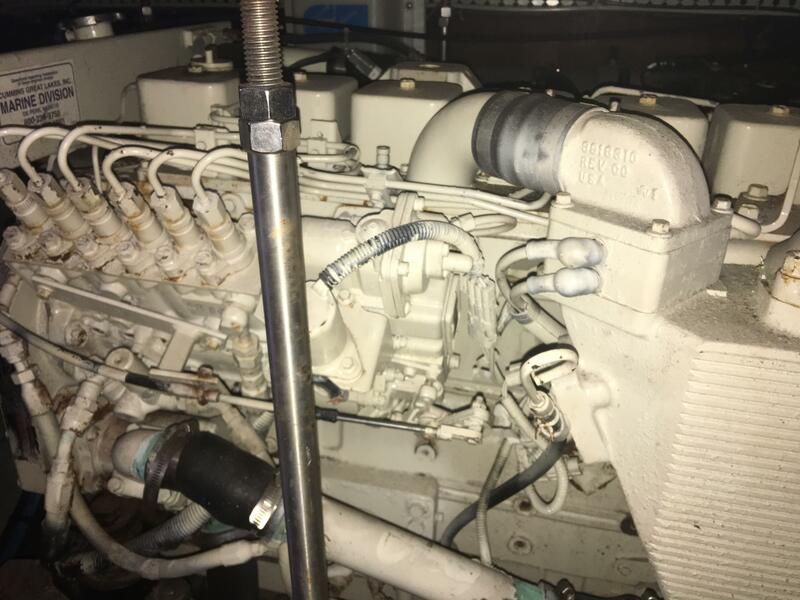 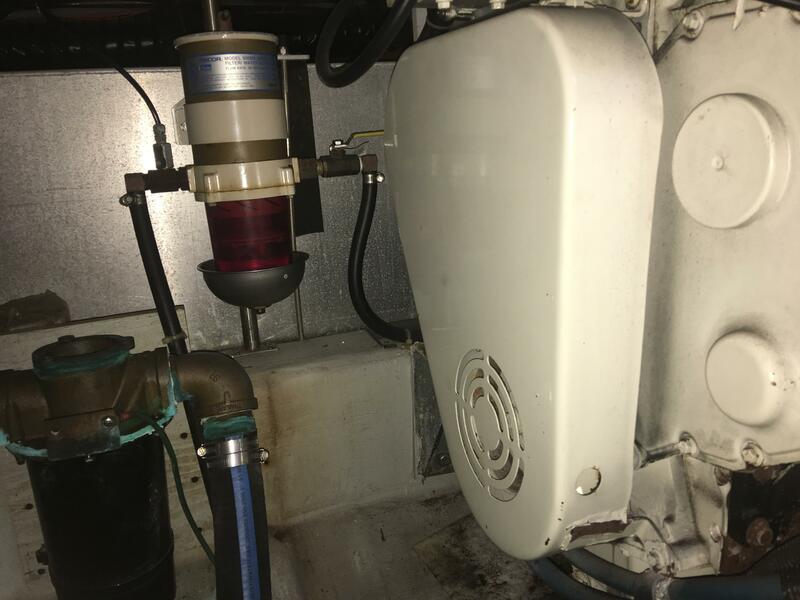 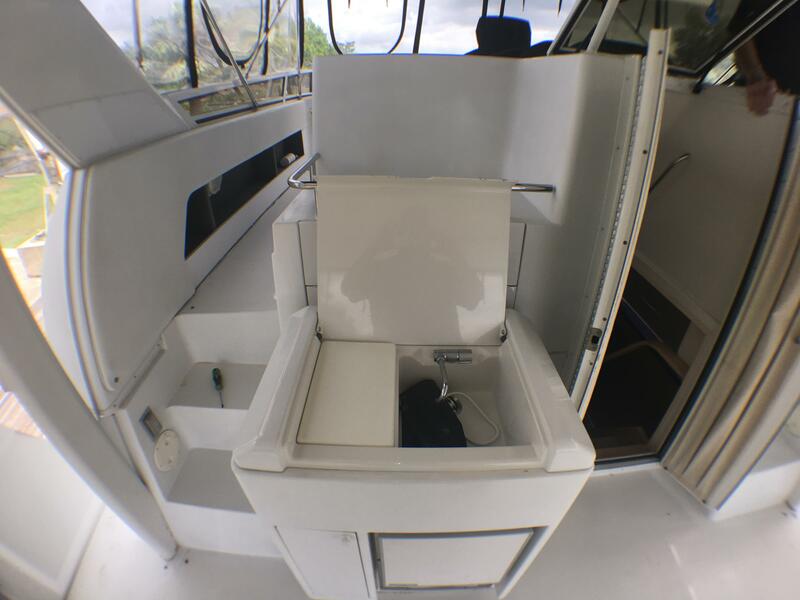 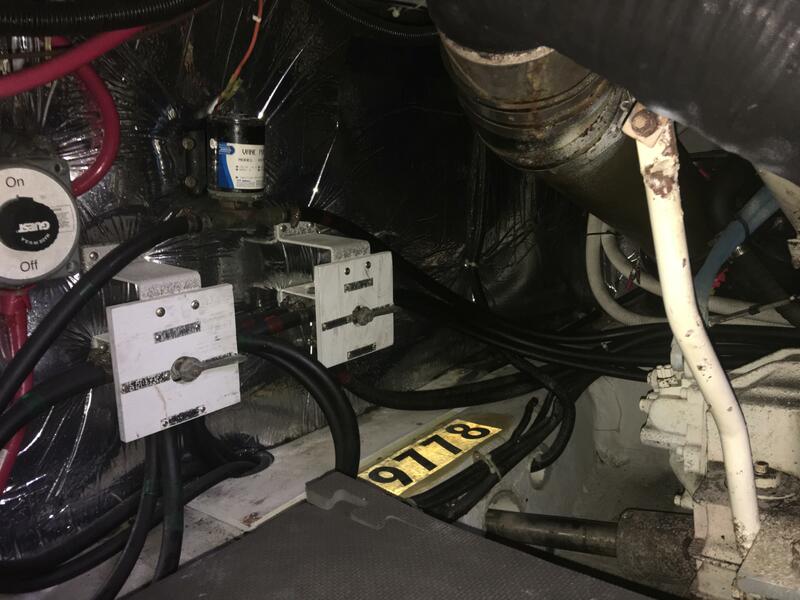 A fantastic diesel yacht is available at a great price! 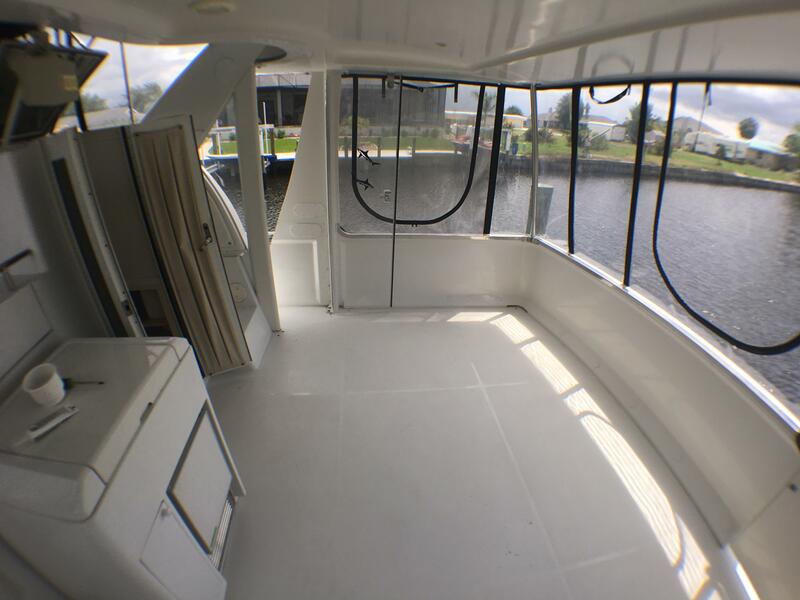 Brand new canvas all around. 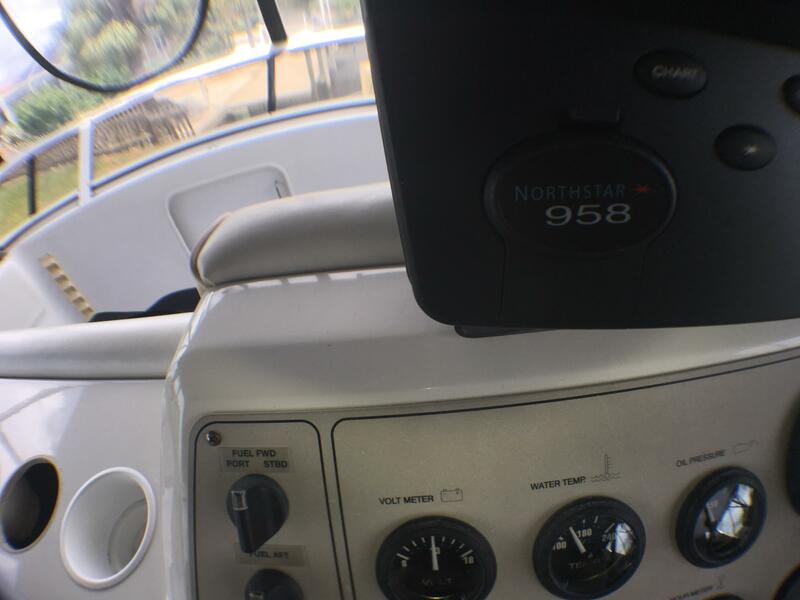 Just over 500 hours. 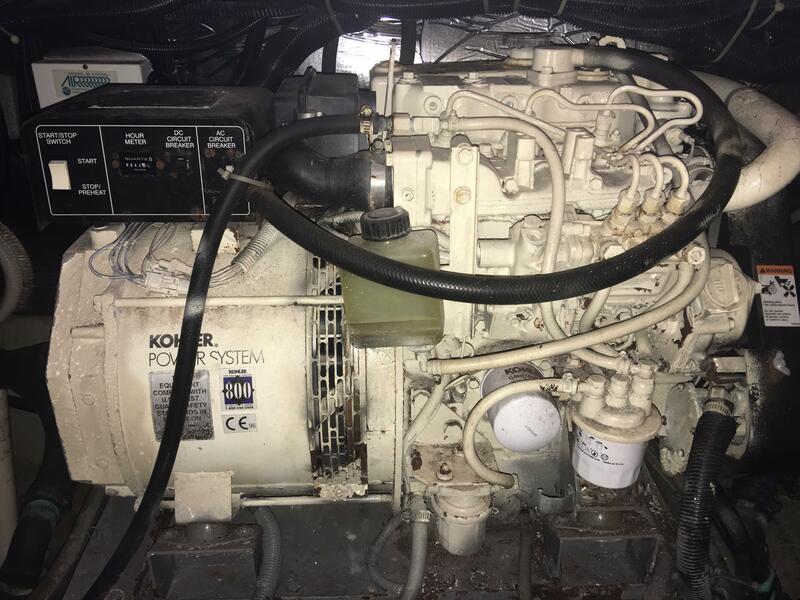 522 Hours on Generator. 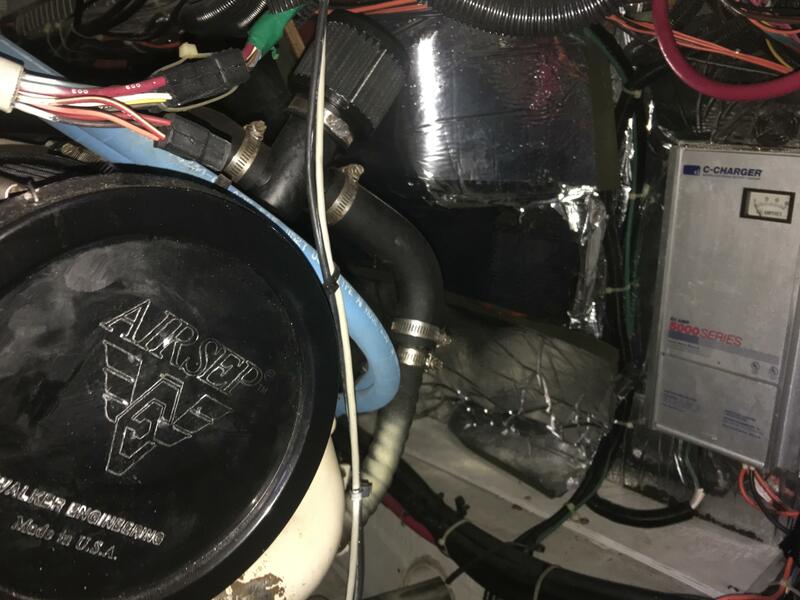 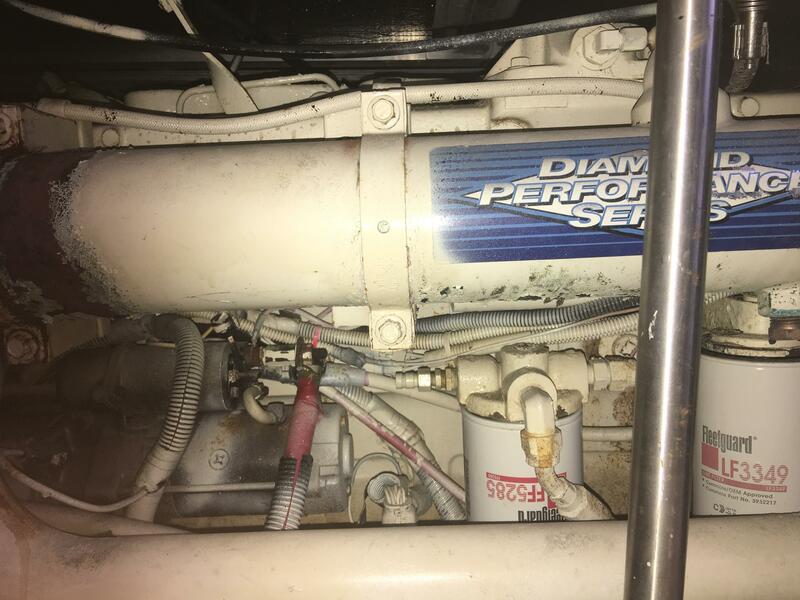 Boat runs great and is very mechanically sound. 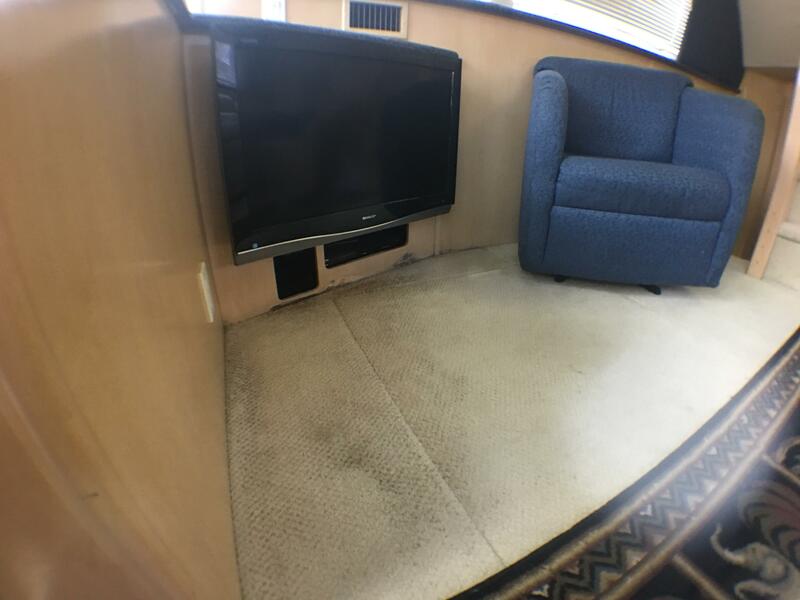 Roomy interior, no moldy smell. 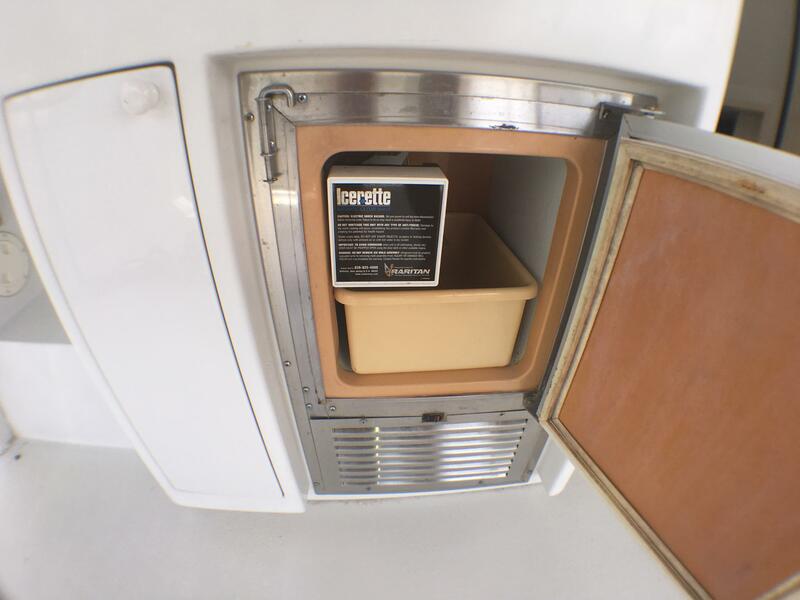 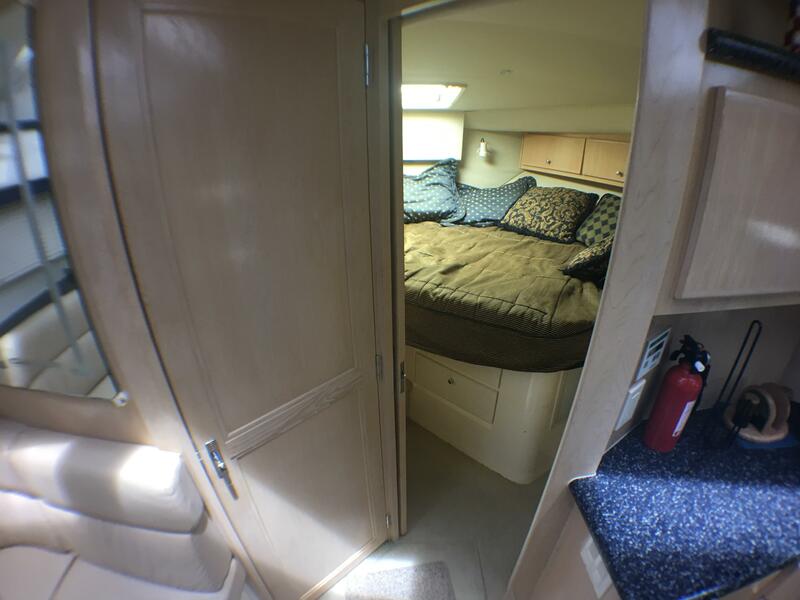 Perfect for live aboard or long trips. 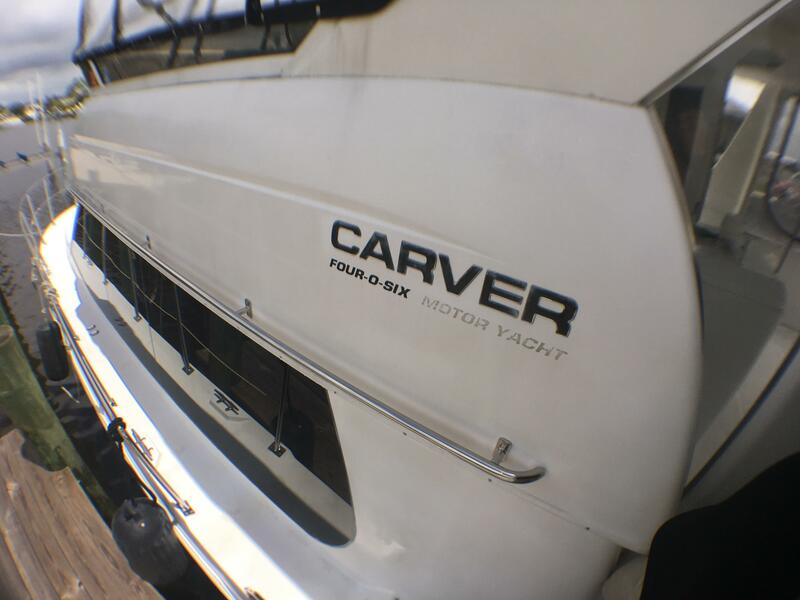 With more than 100 square feet of aft deck space, and the available aft deck wetbar and icemaker, the Carver 406 Motor Yacht is well-optioned for fun in the sun. Whether fully equipped with the enclosures or with the optional aft deck hardtop and arch, owners will notice there's plenty of room to roam topside. 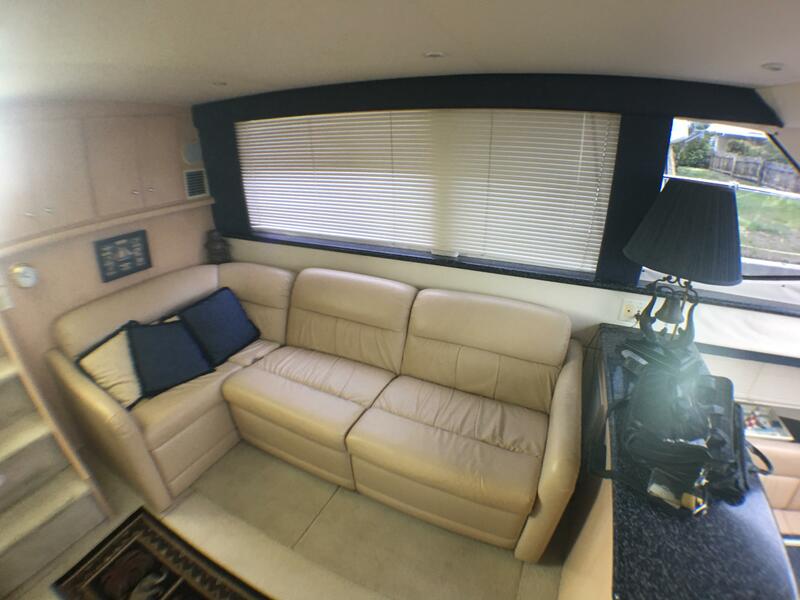 As roomy below as it is above, the 406's salon includes an L-shaped Flexsteel sofa with double incliners and a love seat. 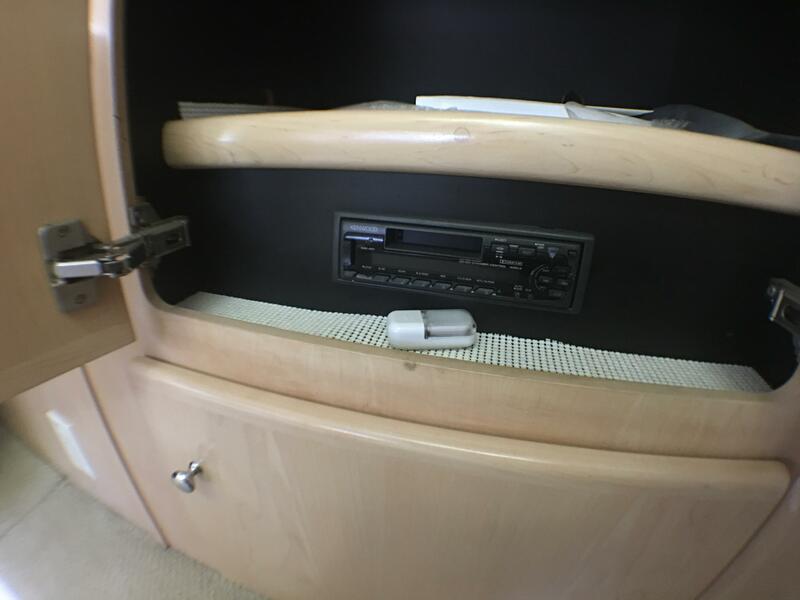 There's an adjacent entertainment center with a TV and a VCR, and even an optional home rack stereo system with its receiver, dual cassette, and CD player. 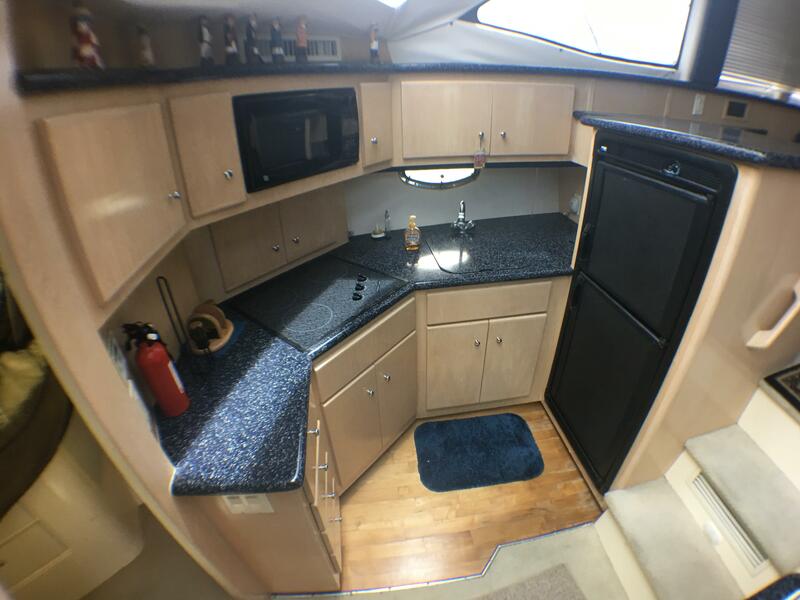 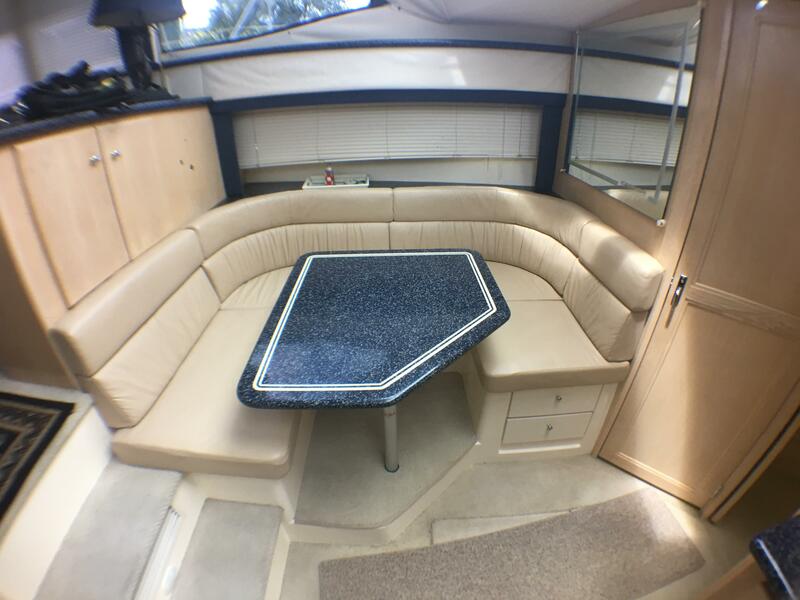 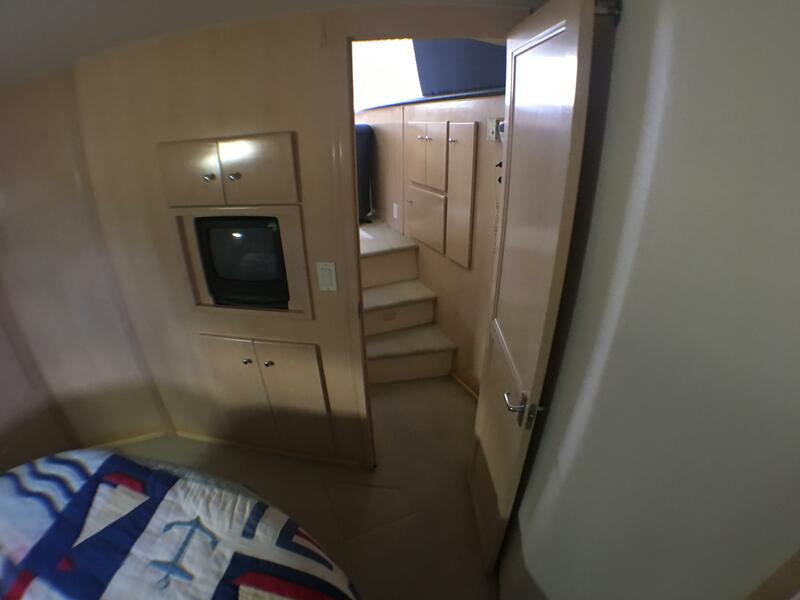 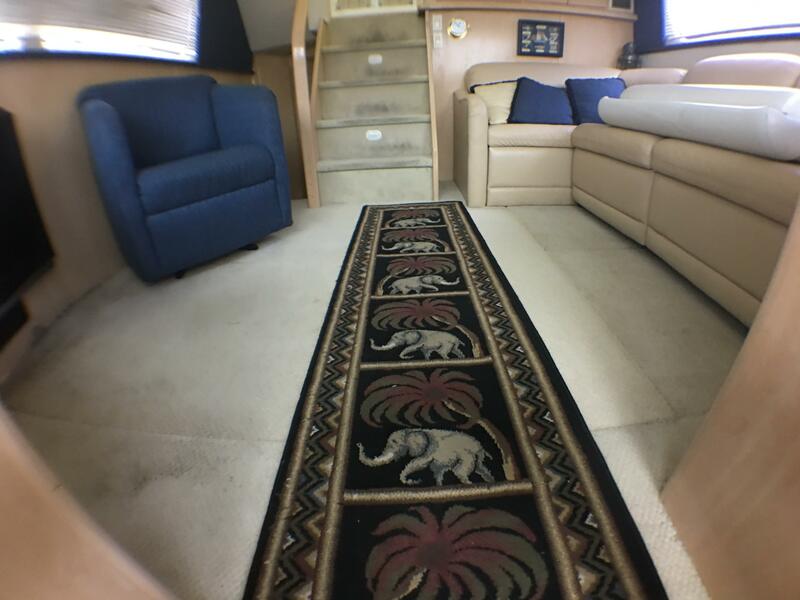 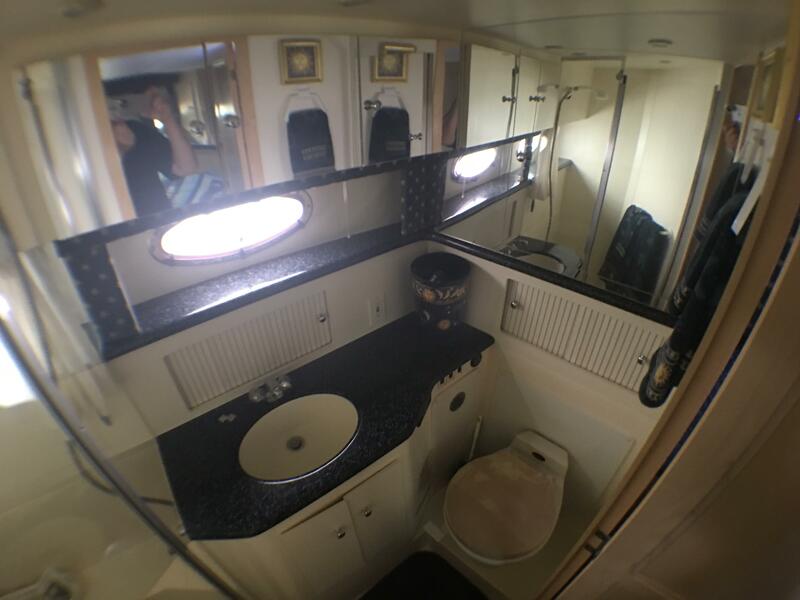 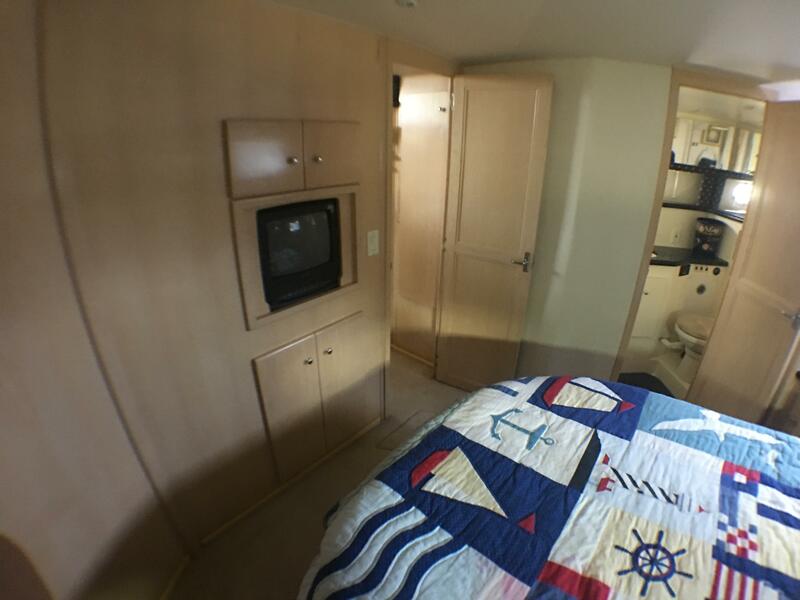 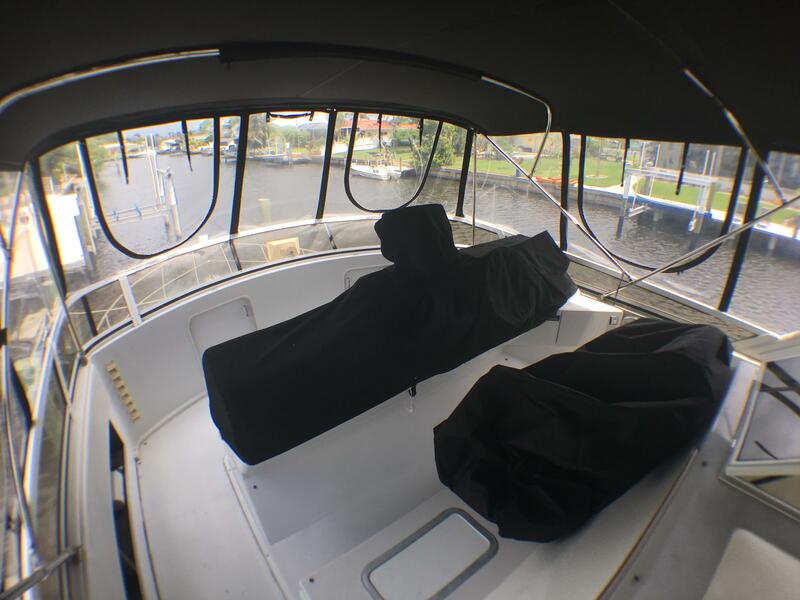 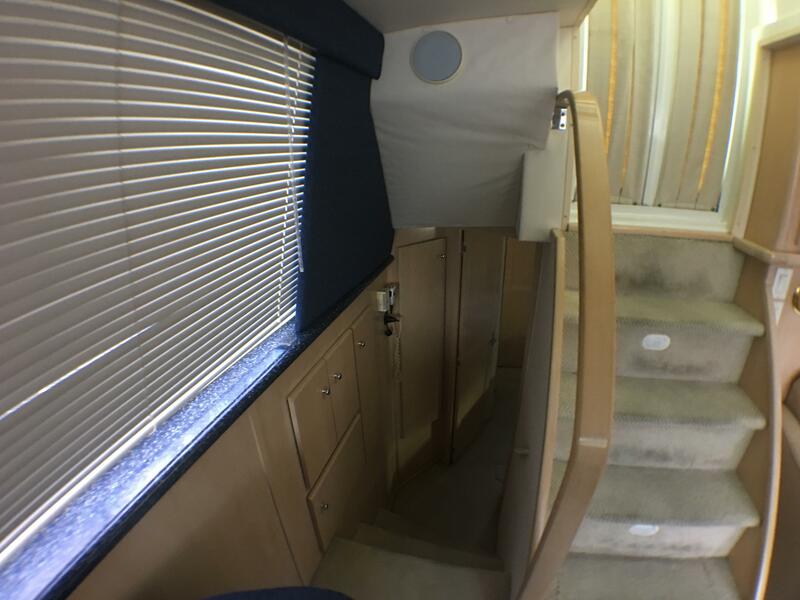 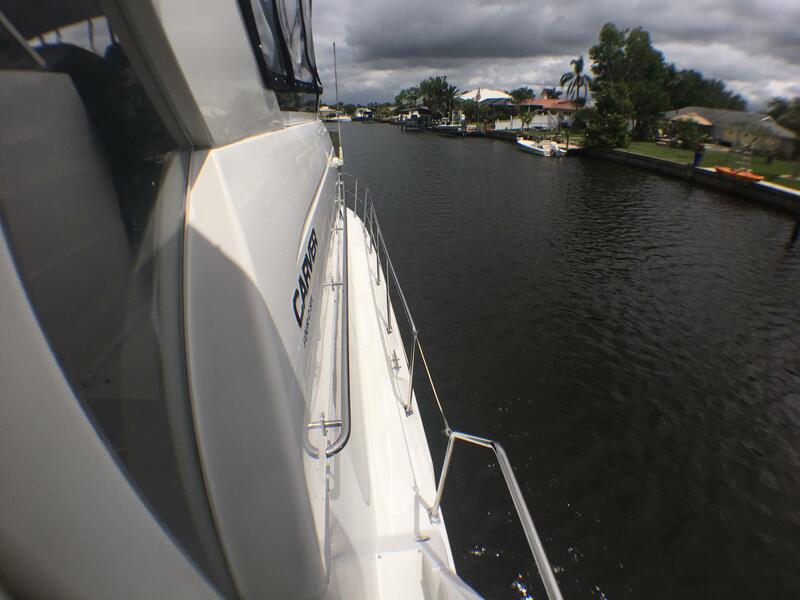 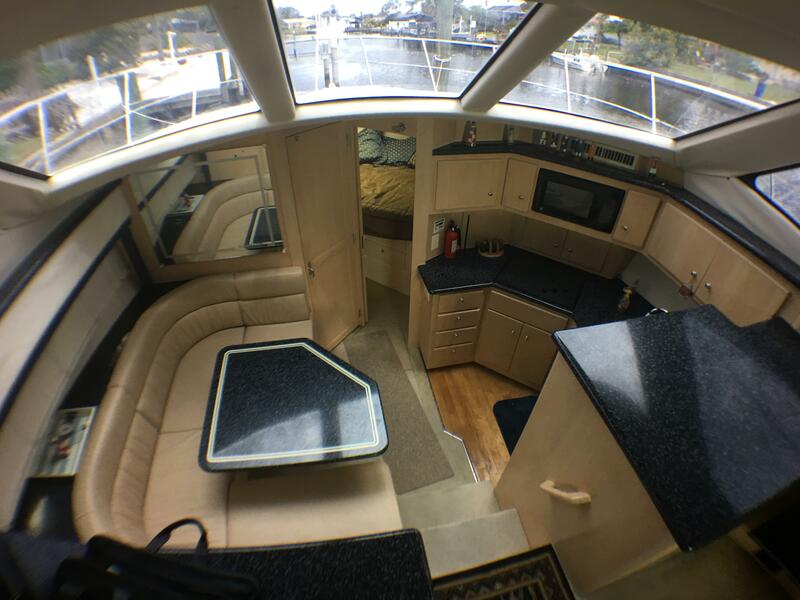 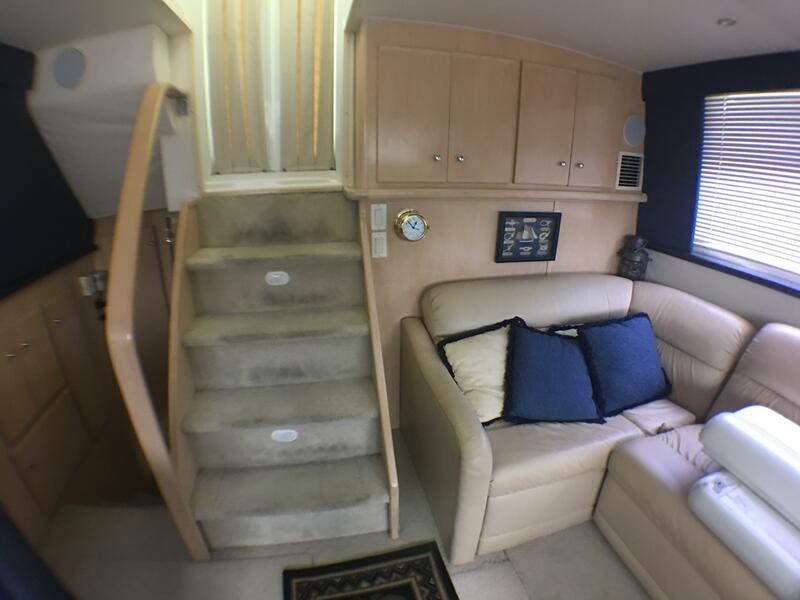 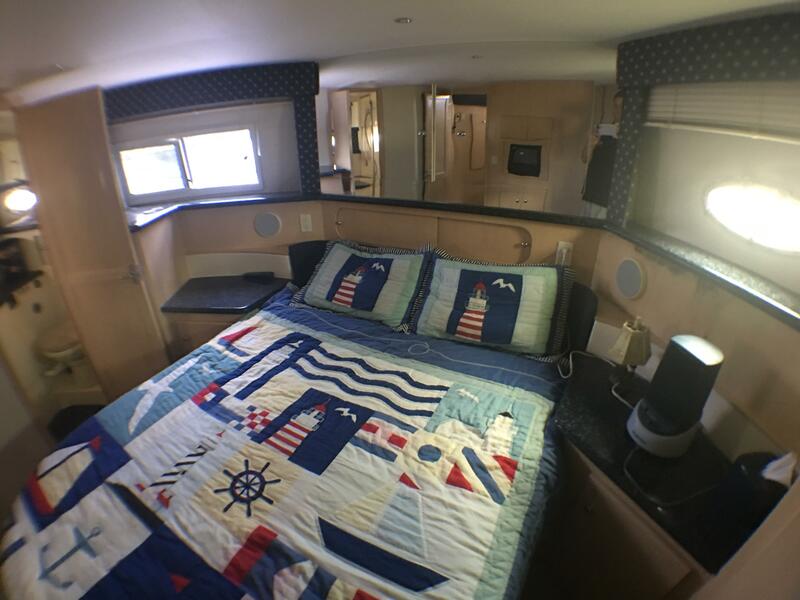 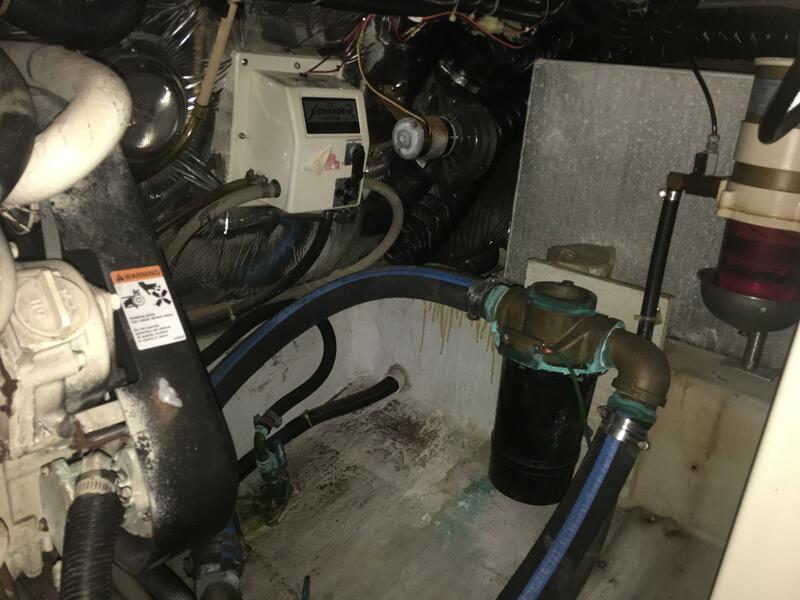 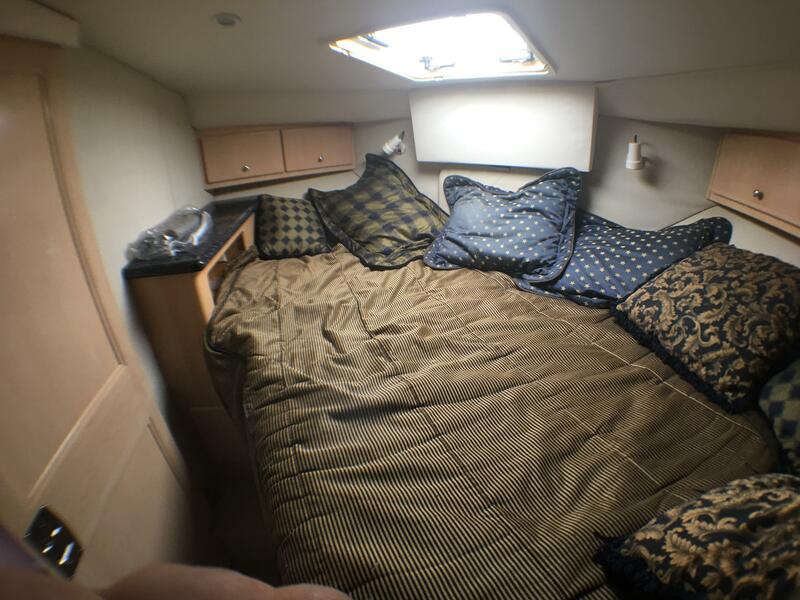 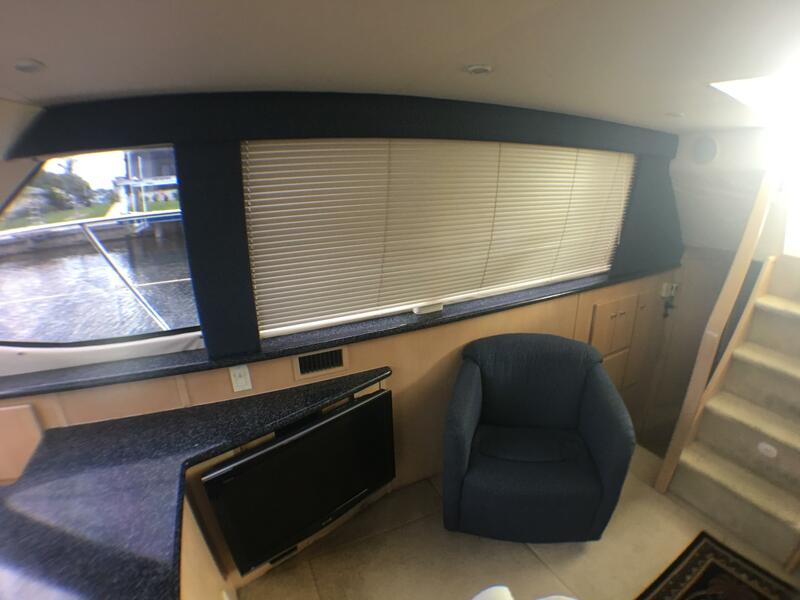 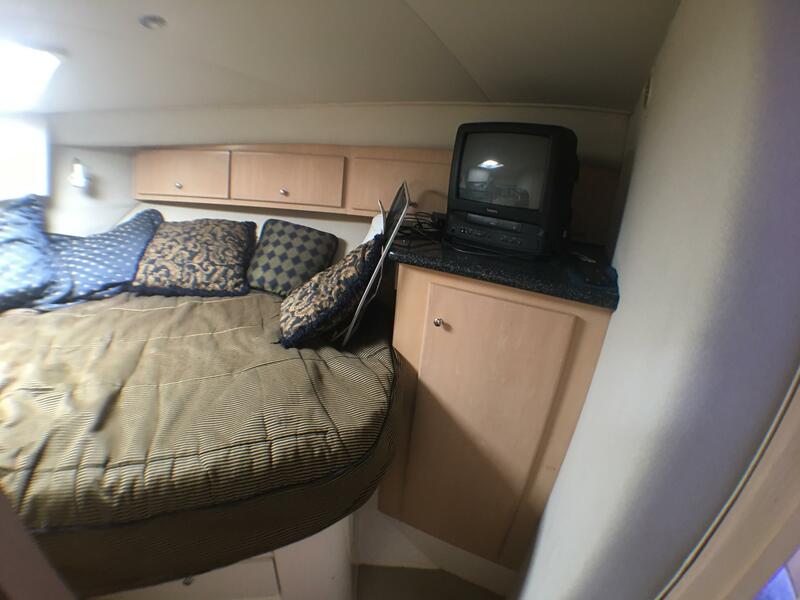 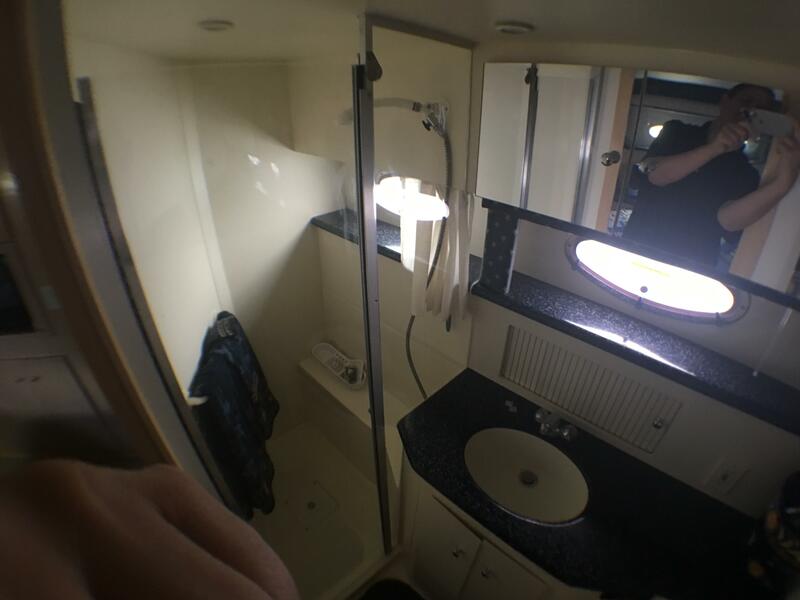 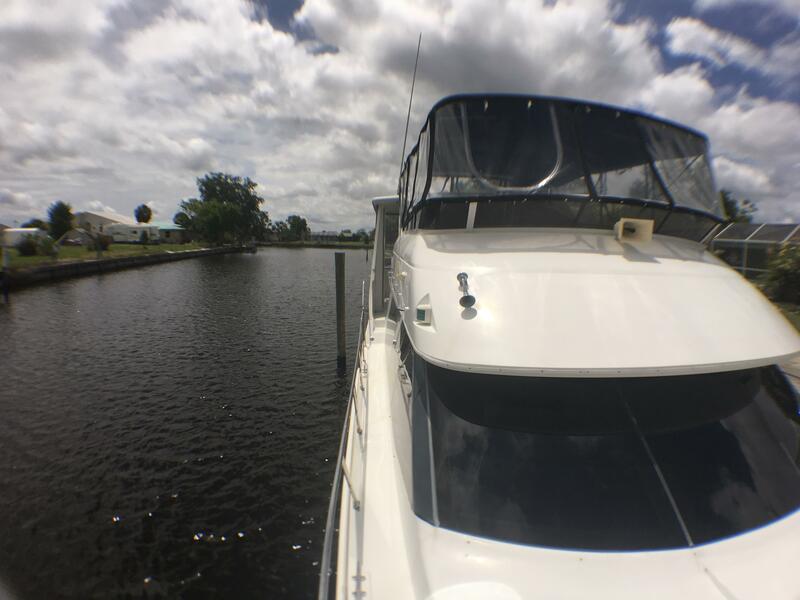 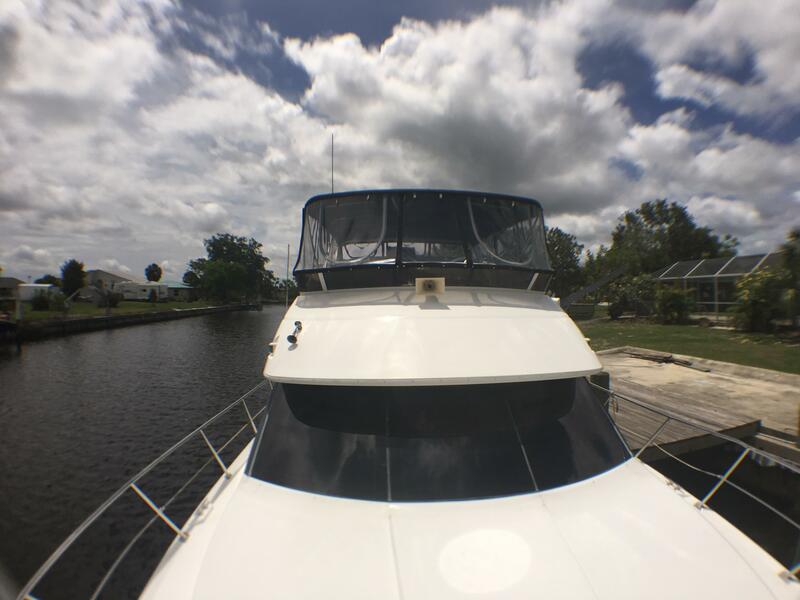 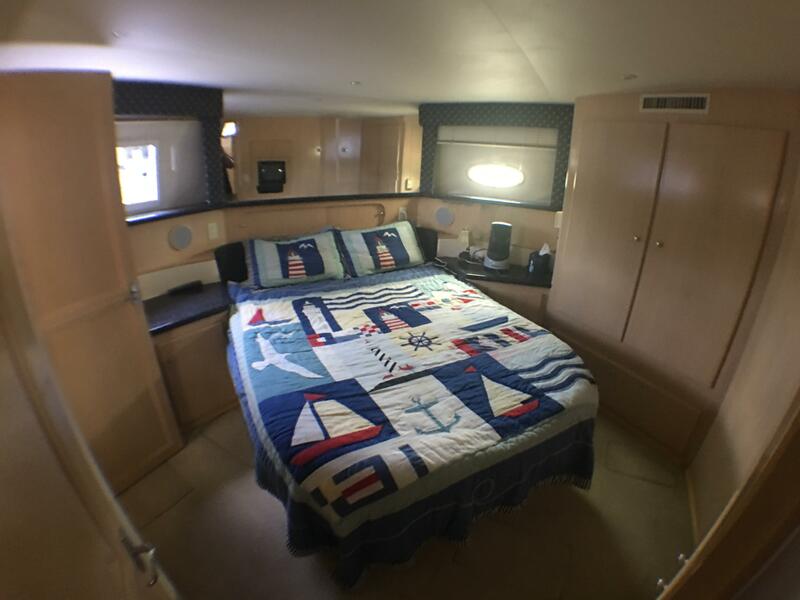 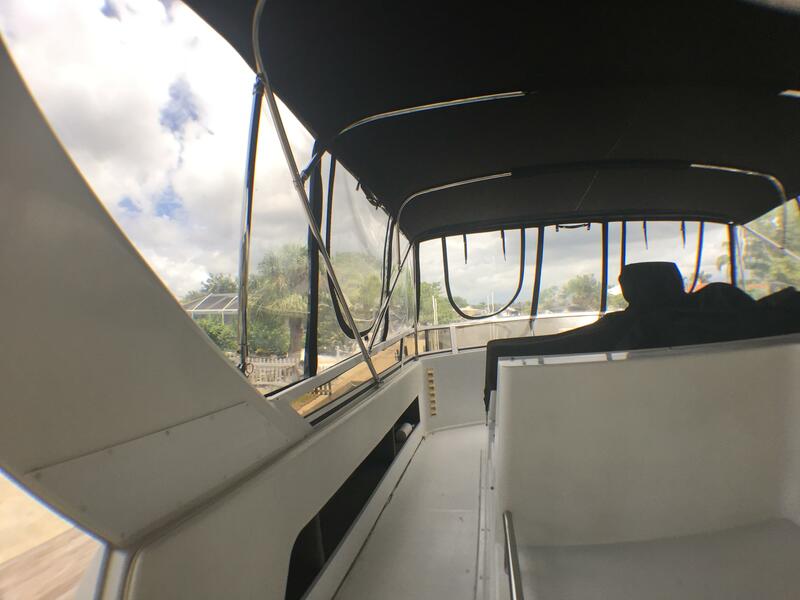 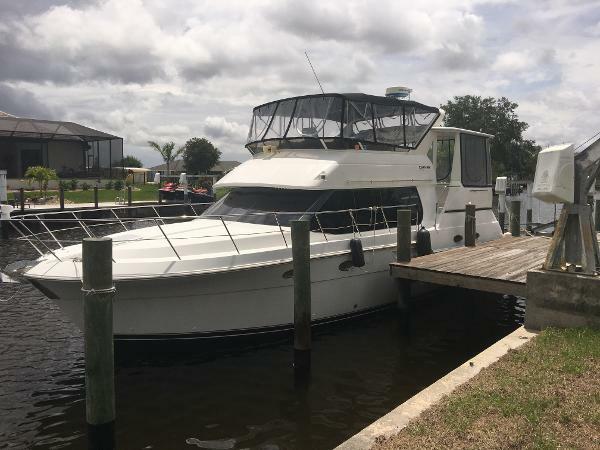 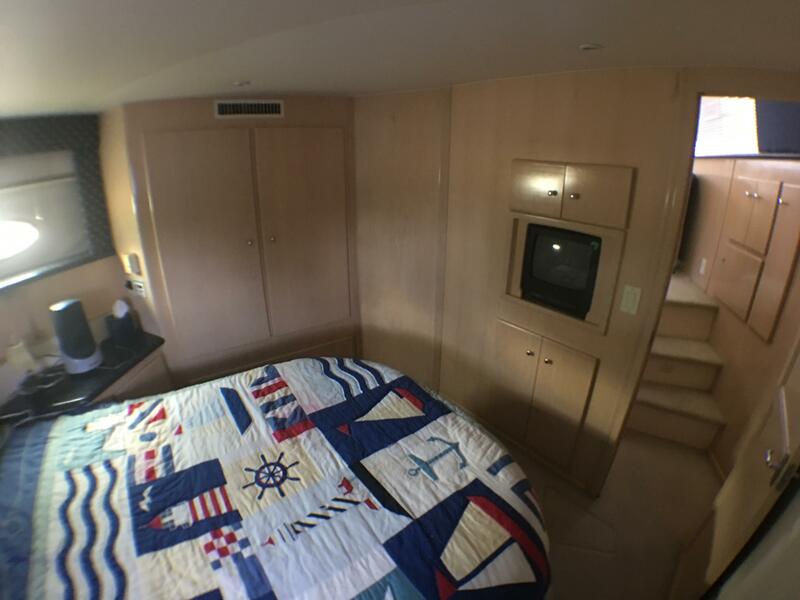 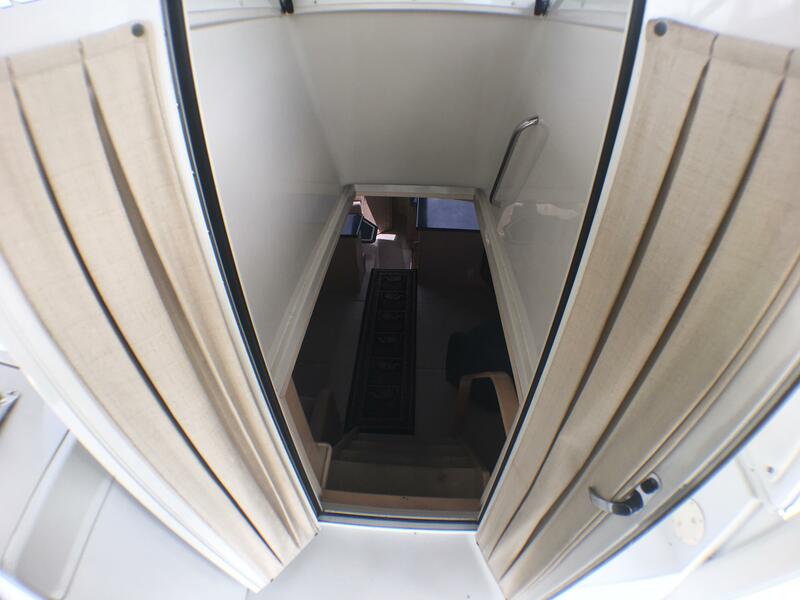 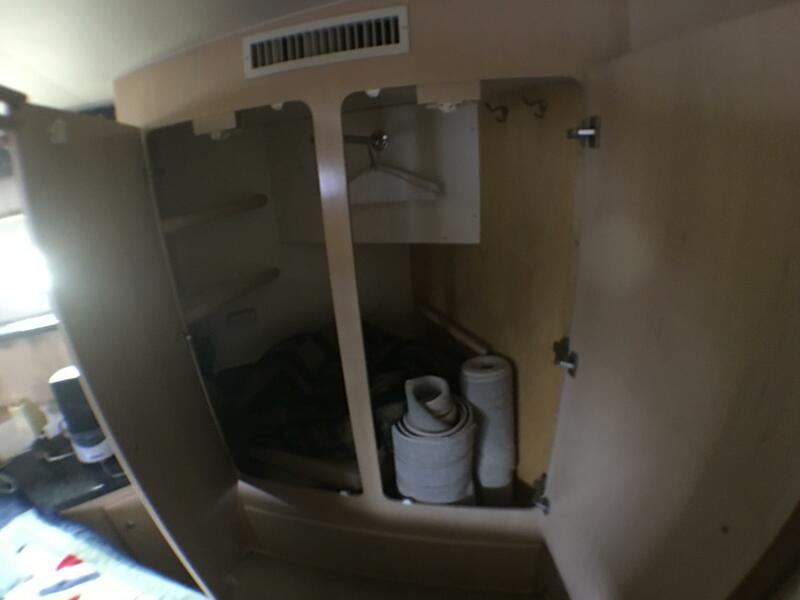 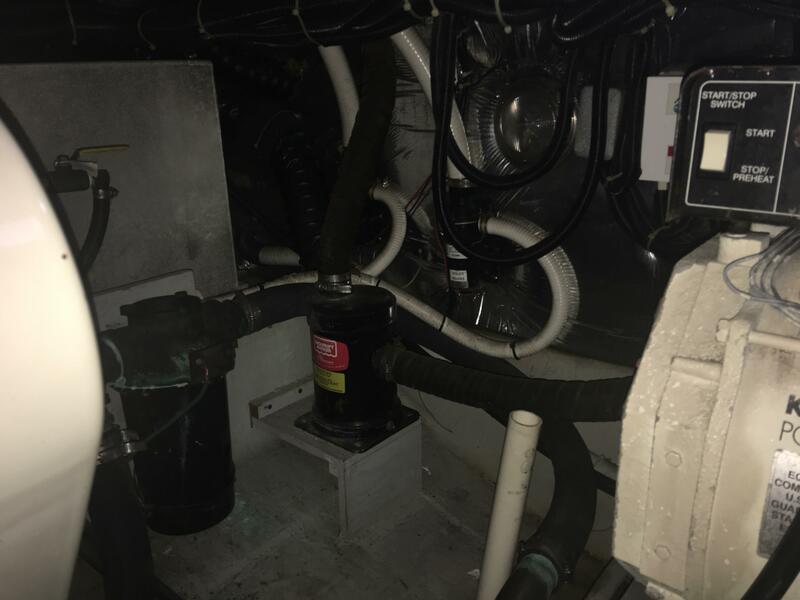 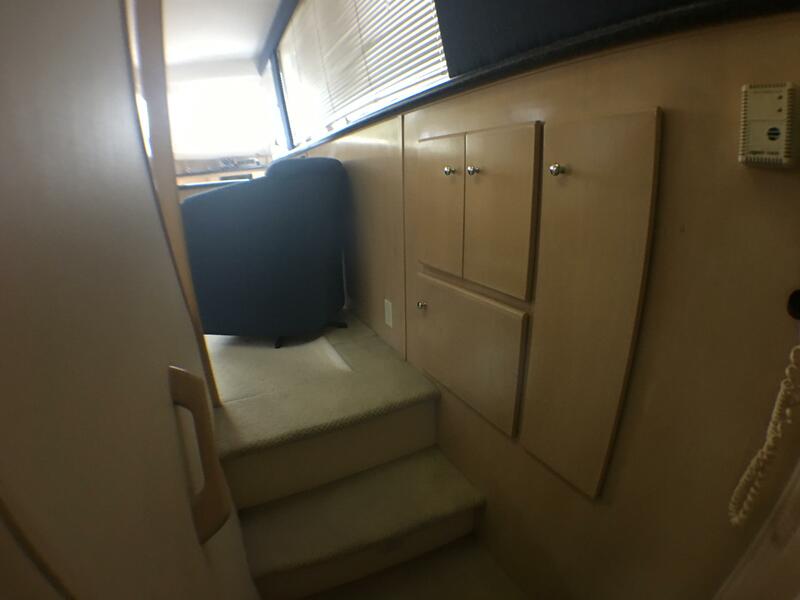 Aft, the 406 features a magnificent stateroom that includes an oversized queen berth, inner-spring mattress, abundant storage space, a large hanging locker and plenty of walk-around room. 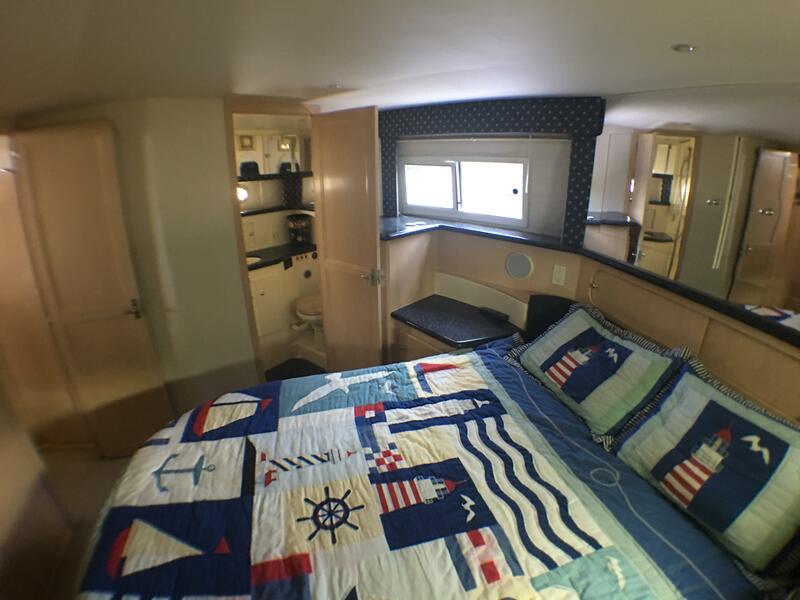 Add the convertible dinette, salon sofa bed, and a comfortable forward stateroom, and the 406 can easily accommodate a party of seven. 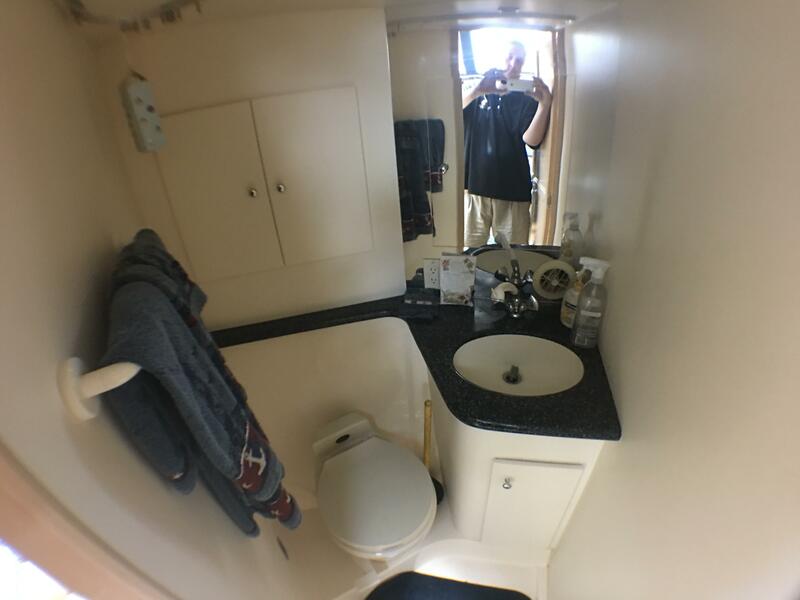 Email This Yacht to a Friend!